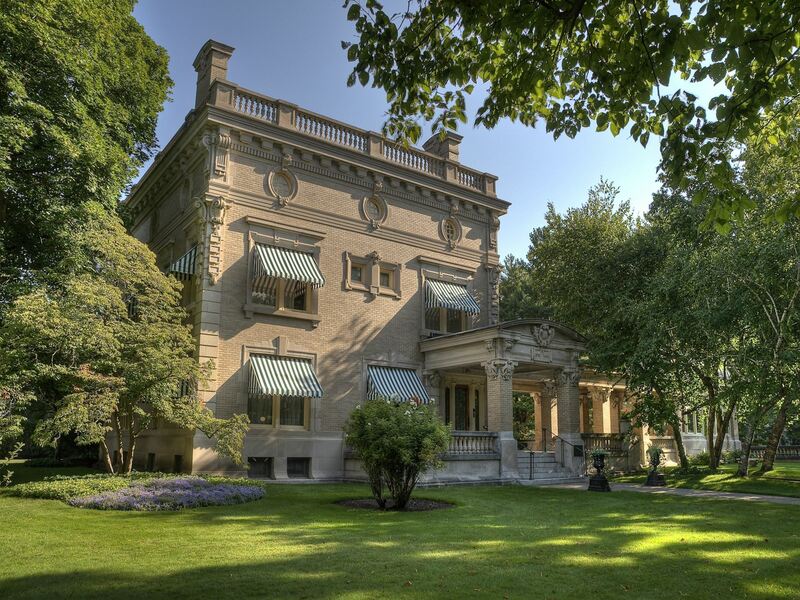 The first Sunday of each month April - November, either Ruthmere Museum or Havilah Beardsley House is open to the public for no admission charged between 1-4pm. Ruthmere is open in April, June, August and October. 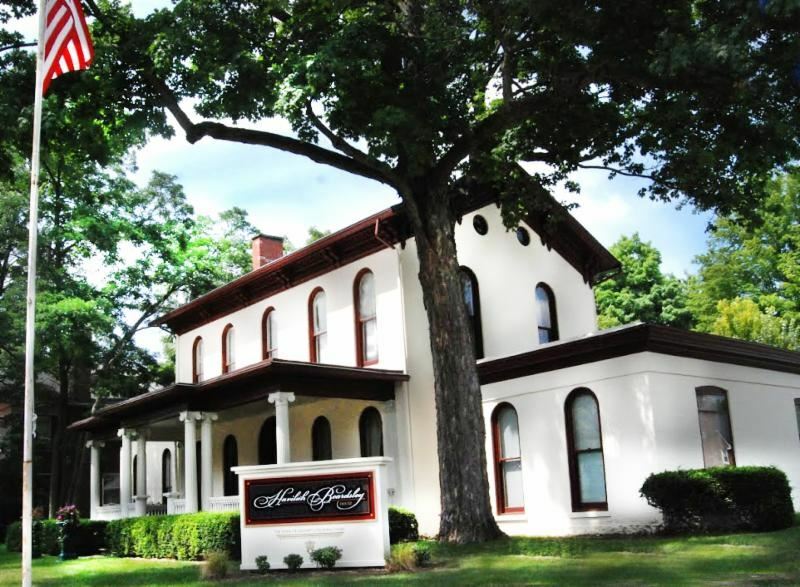 Havilah Beardsley House is open May, July, September and November. When one site is open for a Free Family Sunday, the other site is closed.